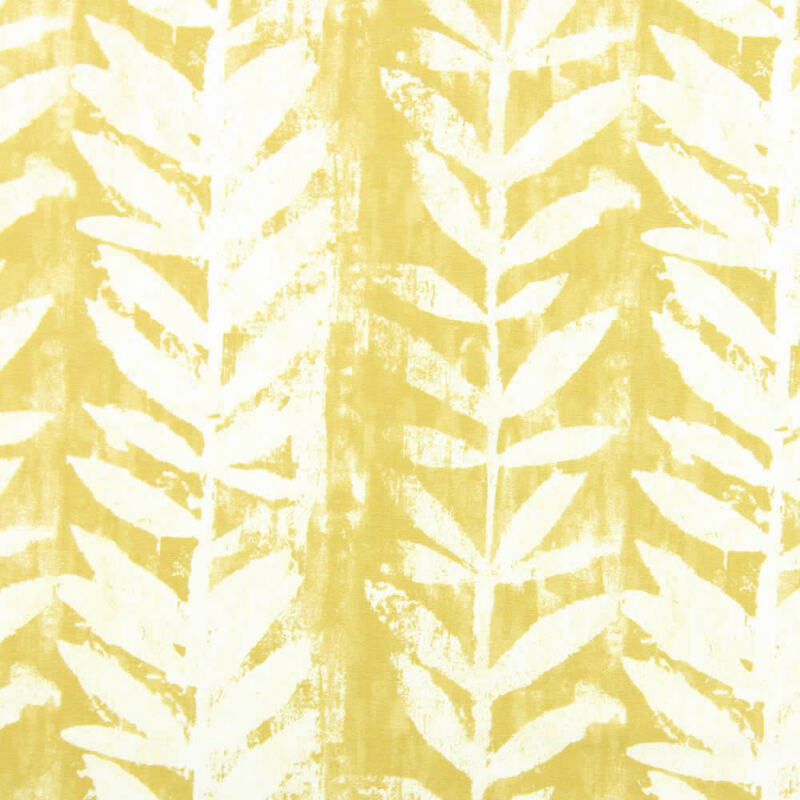 Add a splash of rich colour and natural style to your home with these beautiful mustard yellow and white fern design roman blinds. 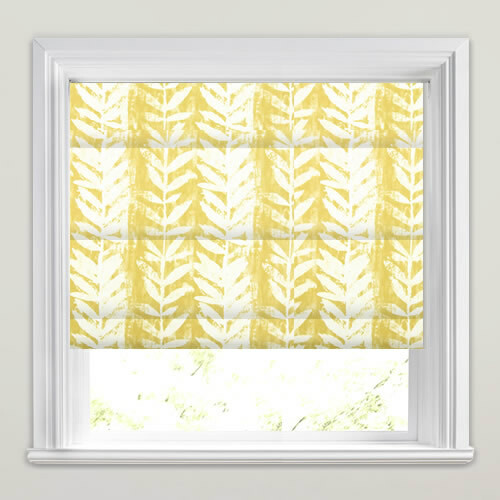 Their almost Mediterranean feel and sunny disposition means they are a fabulous way to bring real warmth to the widows. The order process is user friendly and the web site is well laid out, informative and easy to follow. The products are of excellent quality and easy to install. 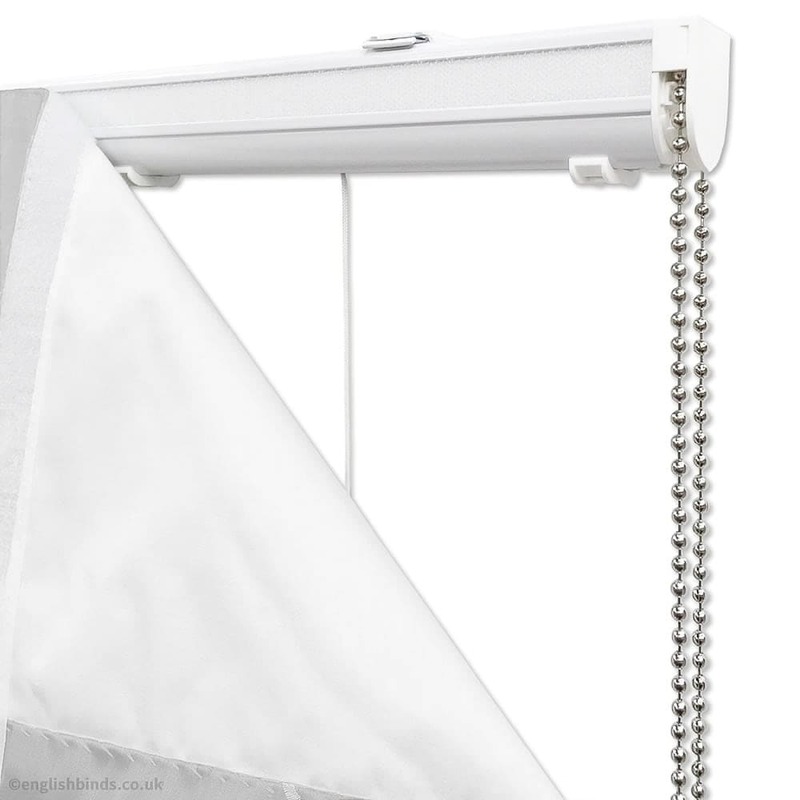 I have used them a couple of times now, and I have to say the blinds I ordered were outstanding. would recommend to anyone. they are first class. Ordering process was straightforward and delivery time is good. Excellent, prompt personal service. I was given help & advice over the phone. 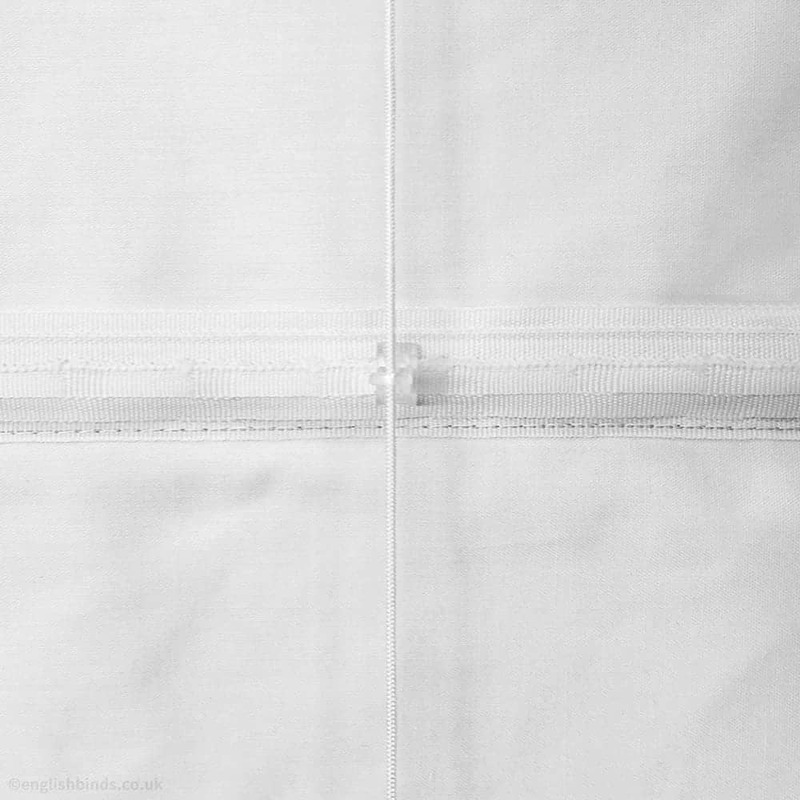 The quality & fit of the blinds is first class. 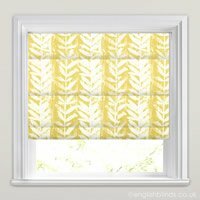 I am a returning customer, having bought a different type of blind in the past and I would be confident in buying again in the future from this company who specialise in good old fashioned customer service!